There’s a reason why round-the-clock news operations track financial markets and investment opportunities. It’s because value is in constant fluctuation, and the price-per-ounce and exchange rates change every day. ABC Refinery Liquidation knows this well, which is why the Australia-based precious metals refinery does plenty of its own due diligence. According to an August 2018 article from Forbes magazine regarding gold and silver prices, there could be a newcomer on the block. The thing is, this newcomer known as Bitcoin simply doesn’t have the track record that makes gold and silver a safe haven during times of economic instability. Gold is an essential part of investment portfolios and those who hold it – whether in physical form or in trusts and shares – will always be able to take advantage of its very real value. Bitcoin? Not so much. According to Forbes, cryptocurrencies “have attracted a certain type of speculative money that used to find its home in silver and gold.” This isn’t actually a cause for concern, explains ABC Refinery Liquidation, which points out that cryptocurrency values are also down and no rally is on the horizon. When you acquire gold bars, coins, tablets or granules, you have a product with intrinsic value. If your other stocks take a dive, you’ll still have gold and silver as precious metal resources in your portfolio. While Forbes points to quite a few charts that show market trends over years, it concludes with the concession that “nothing is guaranteed.” Indeed it isn’t, so taking a chance on an up-and-coming company, for example, might not pan out in the long run. Buzzwords resonate with the uninformed investor who thinks they have found the secret to prosperity before anyone else has even heard about it. For those looking into ABC Refinery Liquidation as a resource to turn to for precious metal acquisition, you’ve come to the right place. Given that this operation is the refining division of Australia’s largest independent precious metal service, it has an immence wealth of knowledge. ABC Refinery Liquidation has been a key player in the gold market since 1951 and knows how the market moves. 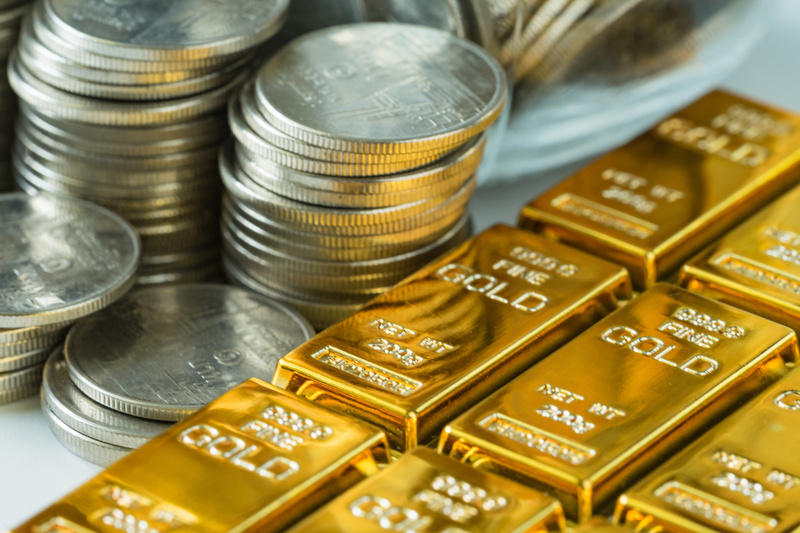 In those nearly seven decades, countless investors have made the decision to invest in gold and other precious metals and immediately felt the benefits. Since Australia is also home to the world’s second-largest gold-refining market, investors will be immersed in local-level knowledge that gives them a good idea of the success that could be just around the corner. Powered by Tromax Theme. © 2019 ABC Refinery Liquidation. All Rights Reserved.